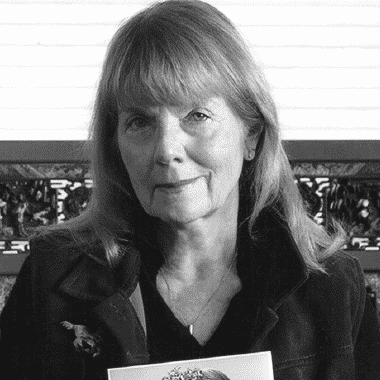 JOAN WATTS grew up in the United States and England. She studied Sumi-e (Japanese ink painting) in Japan for two years and her art has won awards in juried shows. In addition to her art career, she spent twenty-five years as a successful fund-raiser in the nonprofit world. She lives in Livingston, Montana, with her husband, Johnny (Montana) Hale, a musician, songwriter, and retired motion picture industry technician.